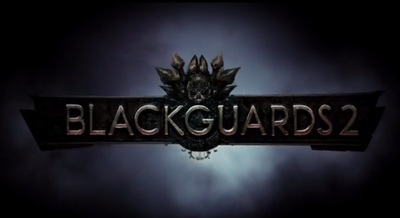 Blackguards 2 is a fantasy turn-based RPG developed and published by Daedalic Entertainment. It is available for Windows and Macintosh computers. Download Blackguards 2 on Amazon! Would you be a contestant on a game show?